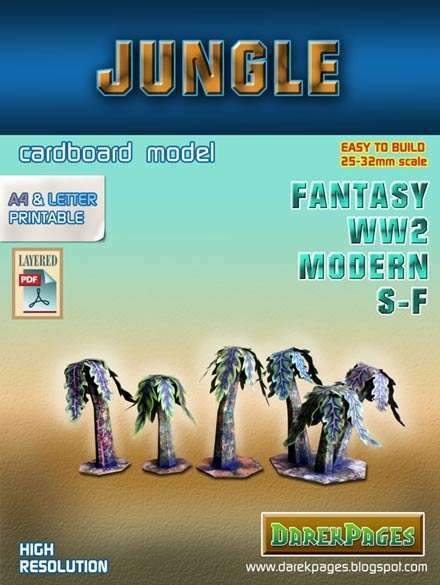 The model are designed for miniatures in scale 28-32mm (after scaling can be used with any other system) can be combined on a table with other terrain cardboard elements sf, modern, ww2, fantasy. Model can be used for table games battle, rpg. 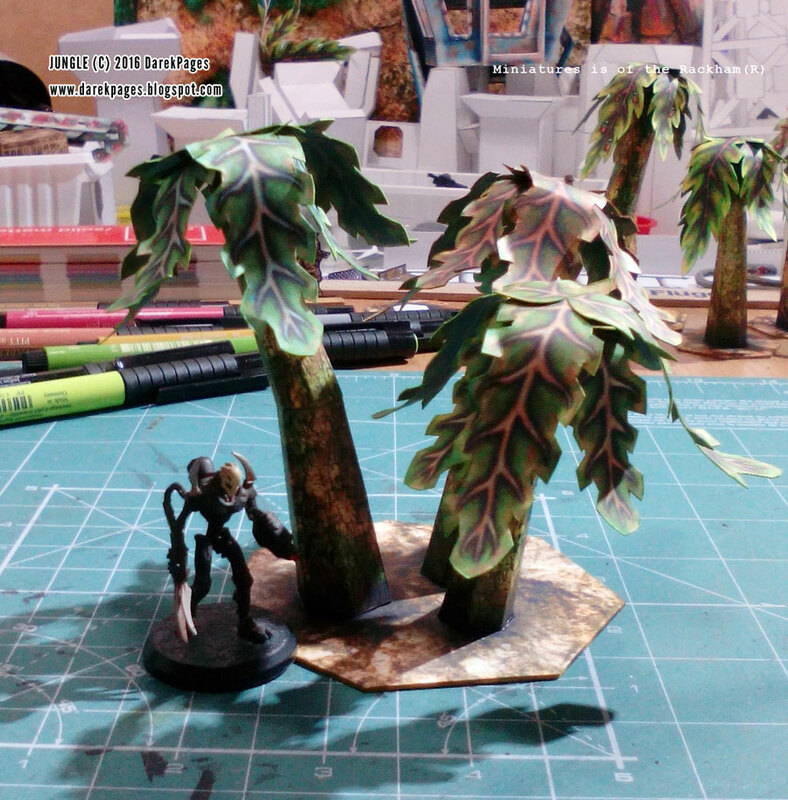 Model can be set on stands, alone or as part of another model. 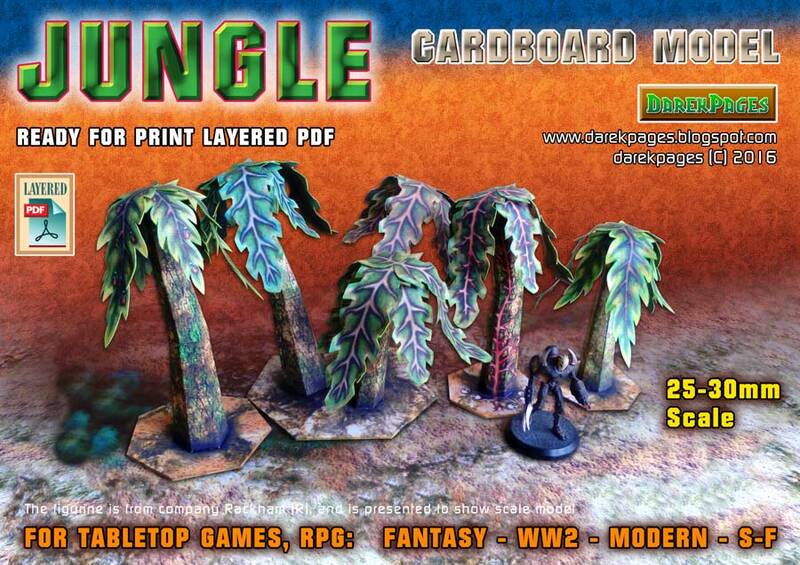 The models are stable, durable enough for even the metal miniatures. 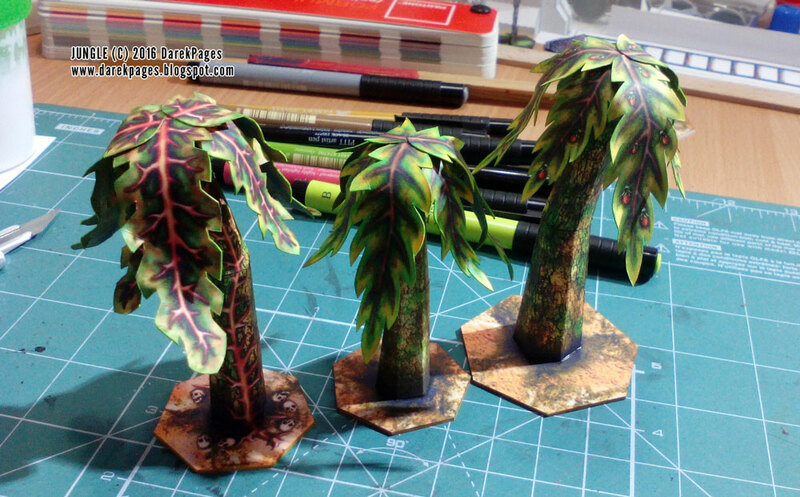 Models can be assembled quite quickly even with little practice.